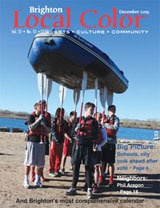 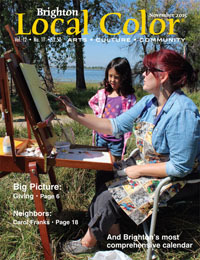 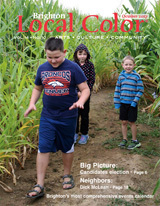 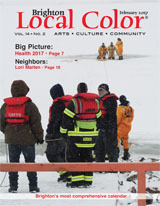 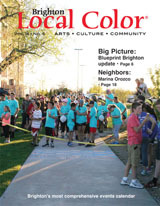 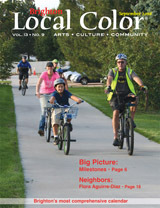 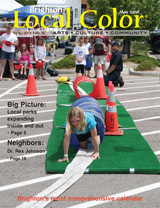 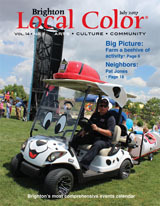 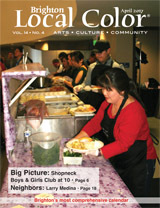 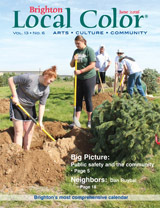 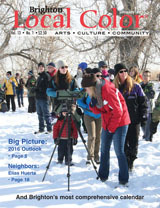 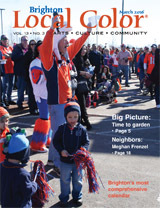 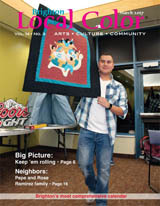 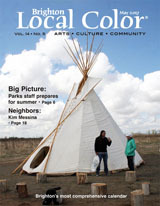 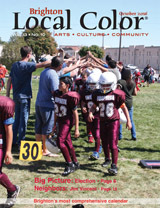 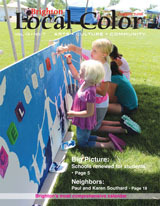 Local Color fans are invited to read our archived issues that start with November 2015 and work their way up the page. 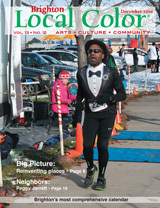 Click on the cover; enjoy. 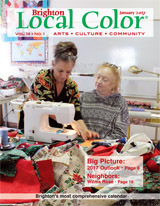 Want a PDF to print of a certain story or feature? 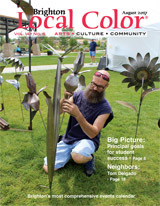 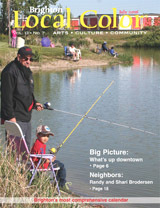 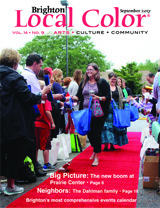 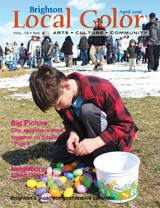 Email your request to allison@localcolormag.com. 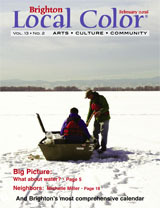 Write "LC Archive" in the subject line and tell us which article in which issue. 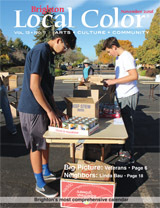 Let your friends and family know about the archive.